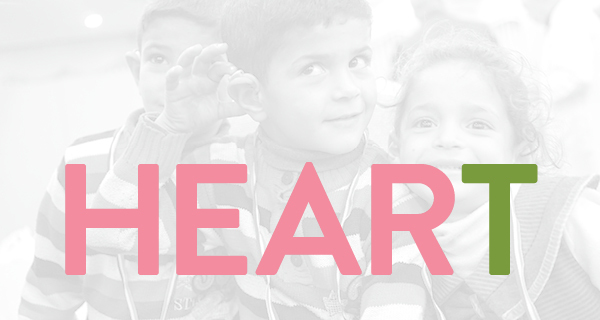 Heart for Hearing Day, occurring annually the first Tuesday in May, coincides with the start of Better Hearing and Speech Month, which is a national effort to raise awareness about communications disorders. On this day, each Delta Zeta member is encouraged to tell her friends and family about the Sorority’s efforts to meet global needs for improved hearing health and her personal efforts to raise money for that purpose. Speech and Hearing has been at the center of Delta Zeta Sorority philanthropy efforts since 1954. Each year, chapters host events on college campuses to educate their communities and raise money benefiting our philanthropy partners, including the Starkey Hearing Foundation. On this day, however, each member is demonstrating her personal commitment to a shared purpose. Members can learn more and access resources for the day by clicking here. Donations to support our efforts can be made at www.dzheartforhearing.org.